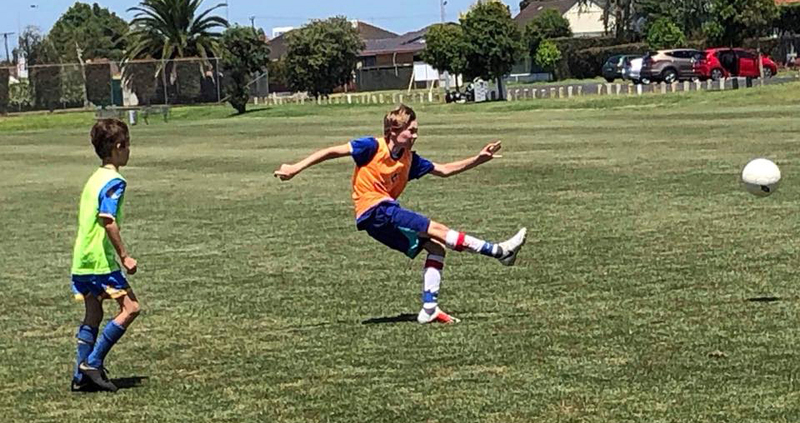 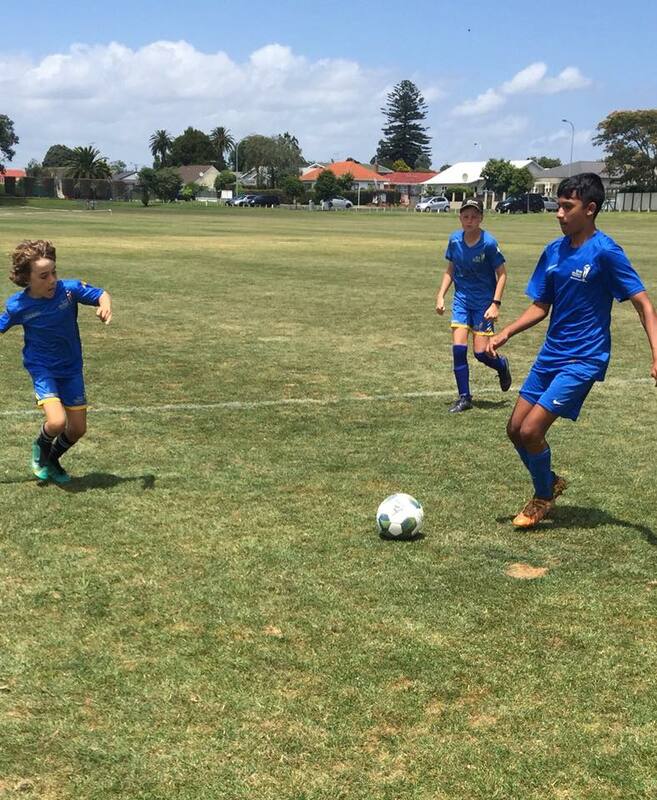 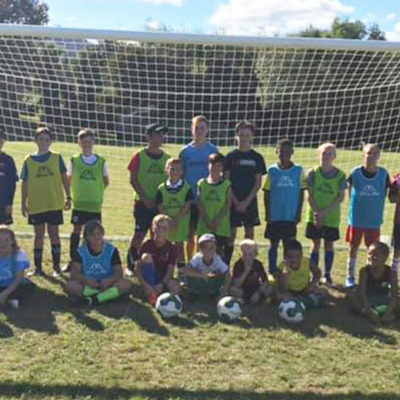 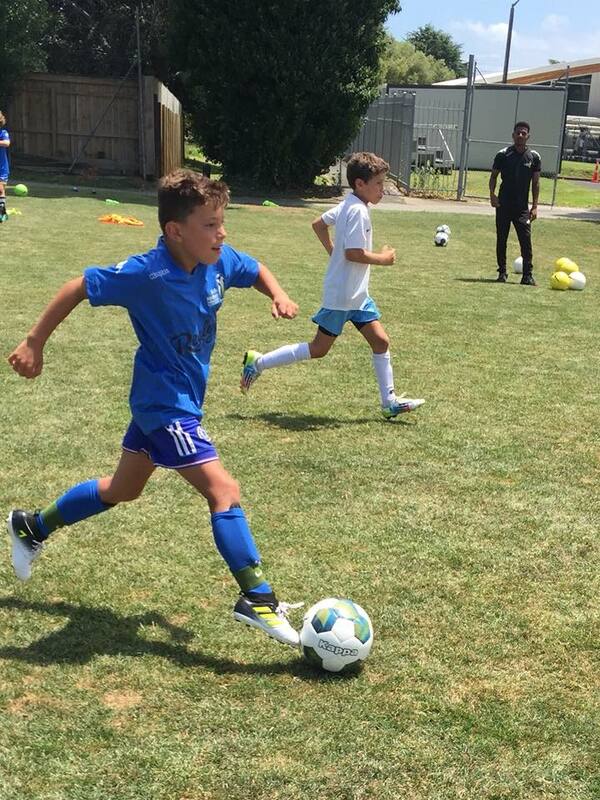 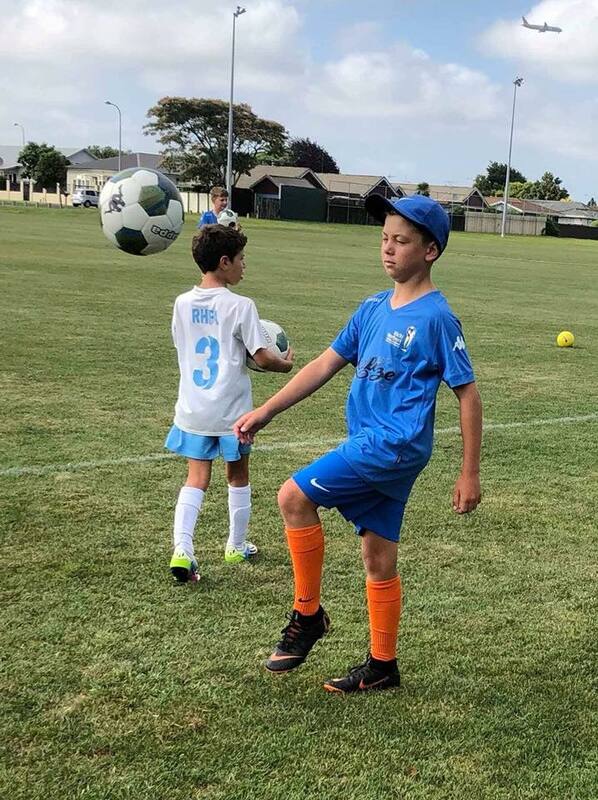 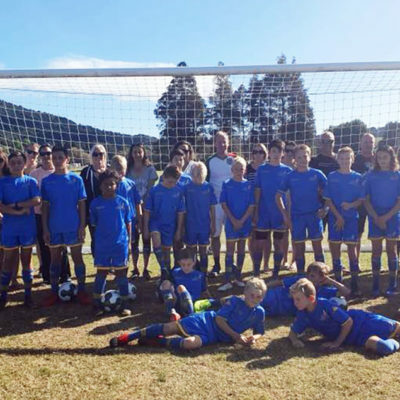 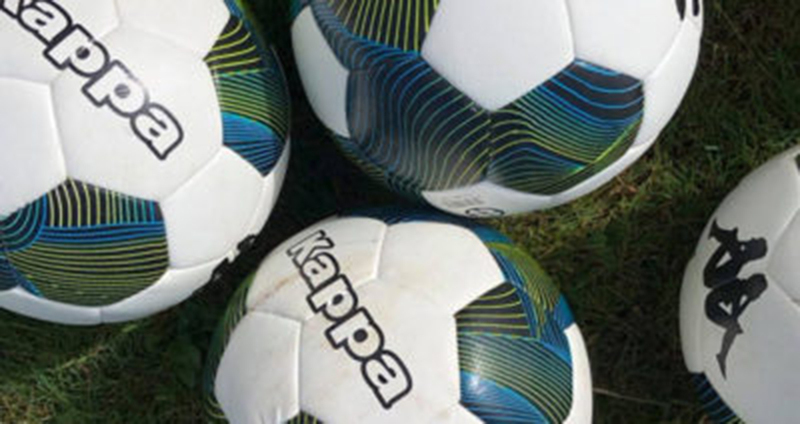 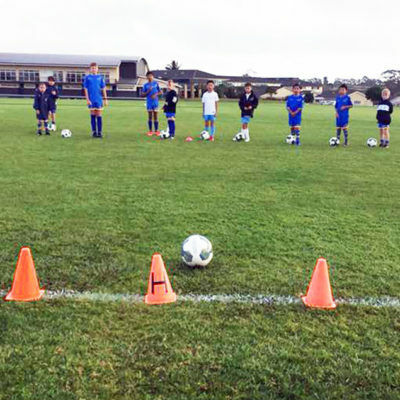 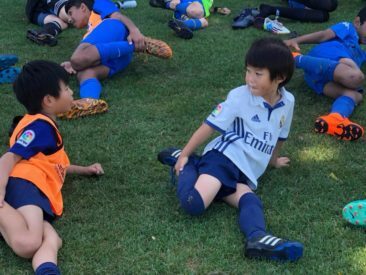 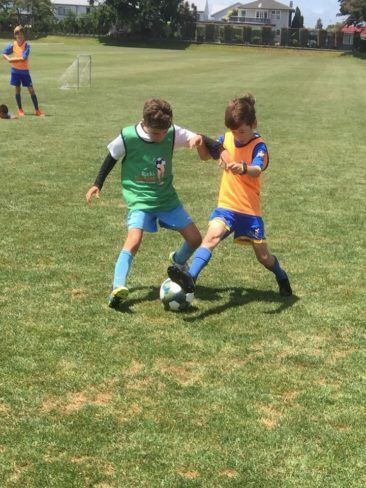 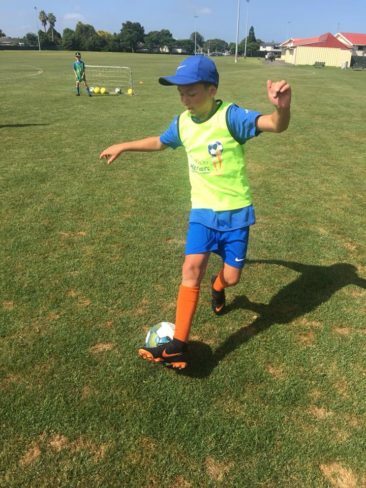 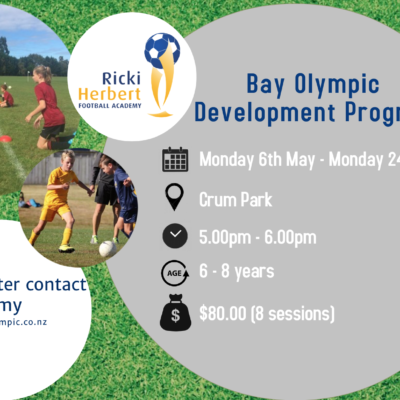 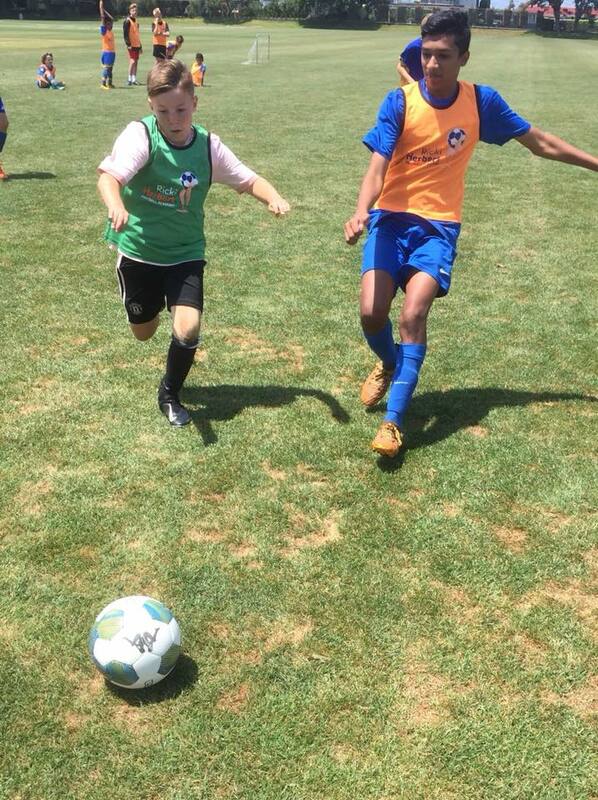 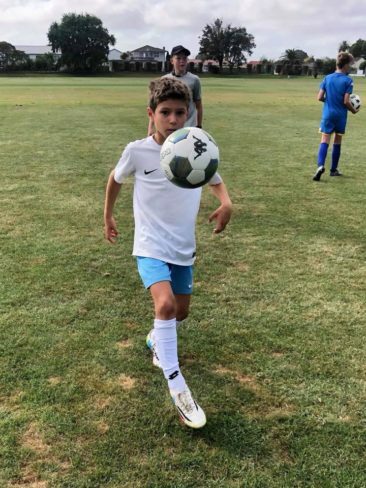 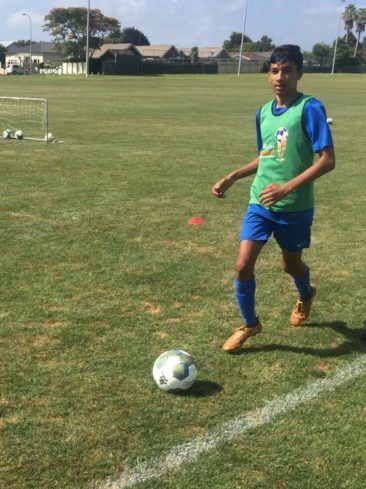 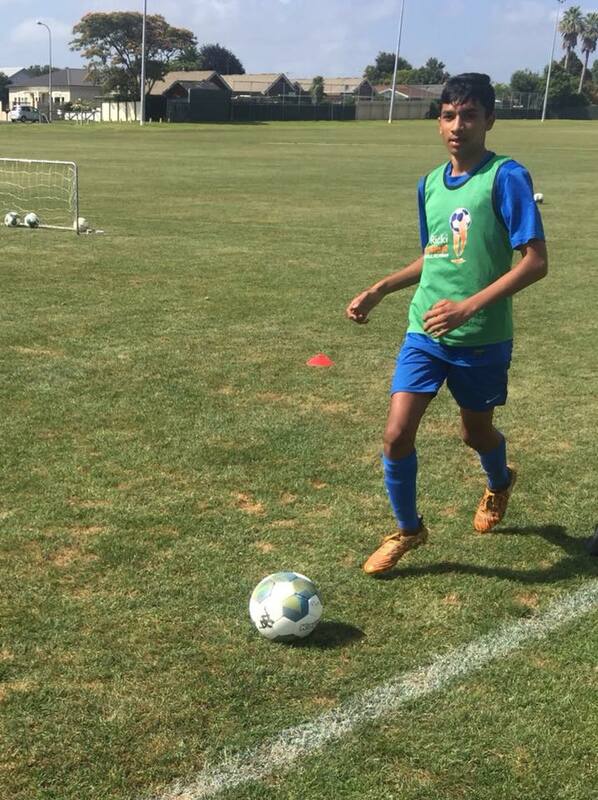 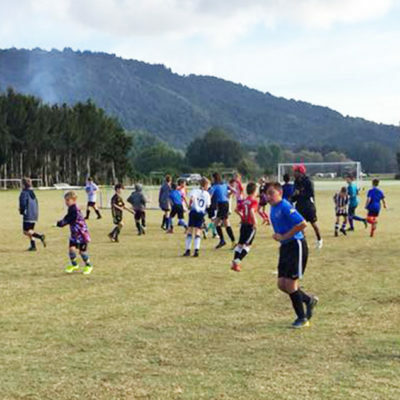 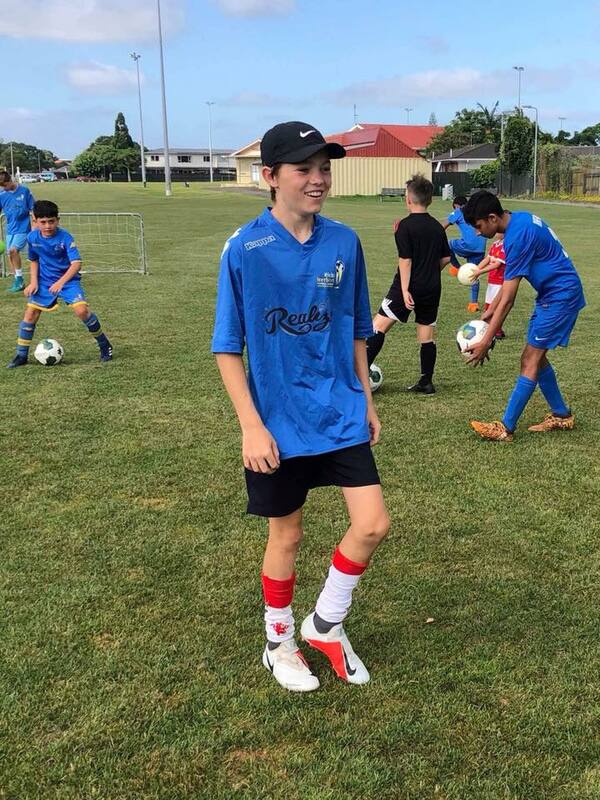 Coaches and players worked hard in the January sun to make the most of a holiday course staged at Papatoetoe by the Ricki Herbert Football Academy. Young players showed enthusiasm for all the sessions, helping develop their football skills while having fun at the same time. 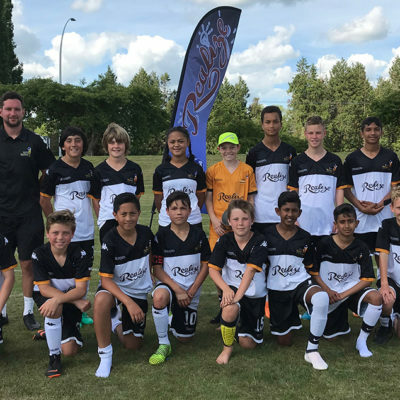 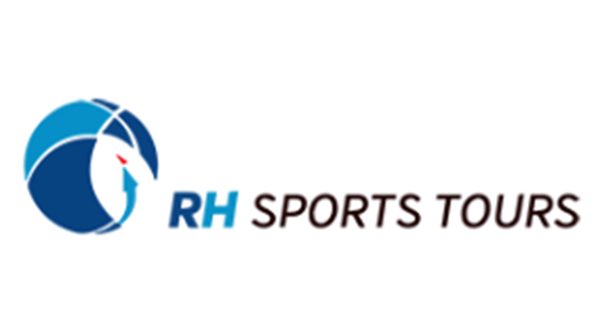 The RHFA coaches thank the players for their commitment and their families for their support.